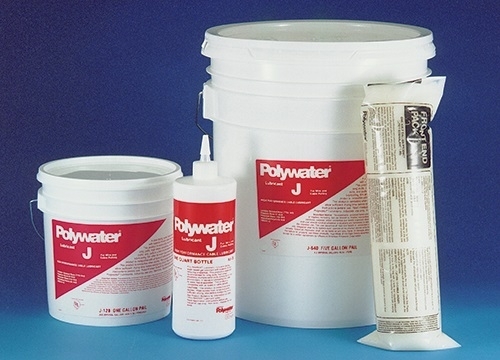 Polywater® Lubricant J is a high performance, clean, slow-drying, water-based gel. Lubricant J provides maximum tension reduction in all types of cable pulling. It is recommended for long pulls, multiple-bend pulls, and pulls in hot environments. Lubricant J dries to form a thin lubricating film that retains its slipperiness for months after use. 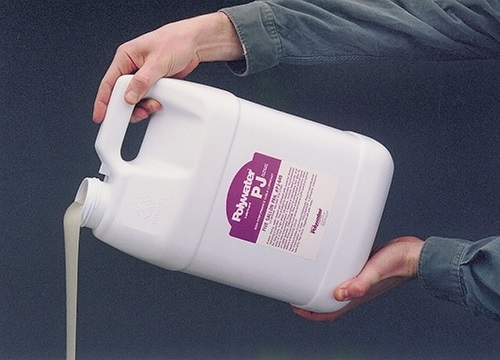 It is non-toxic, environmentally safe, compatible with all cable jacket materials and easily applied.